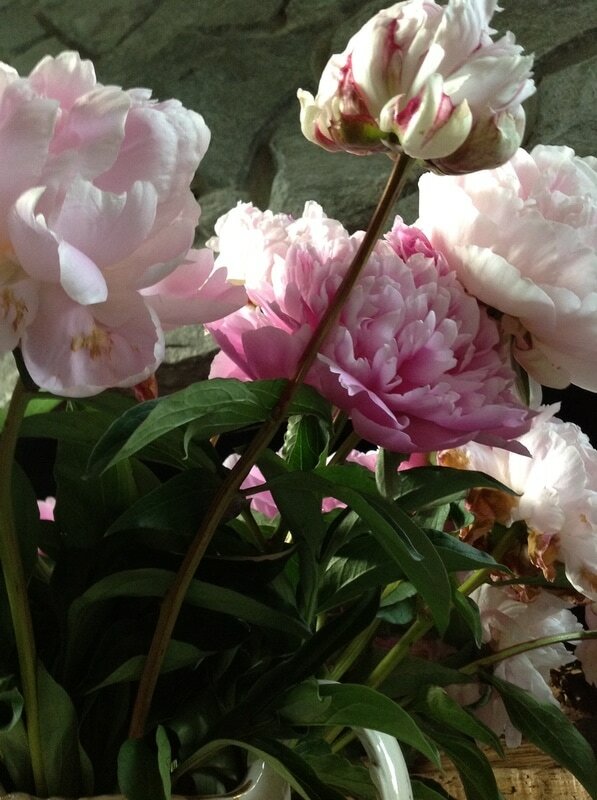 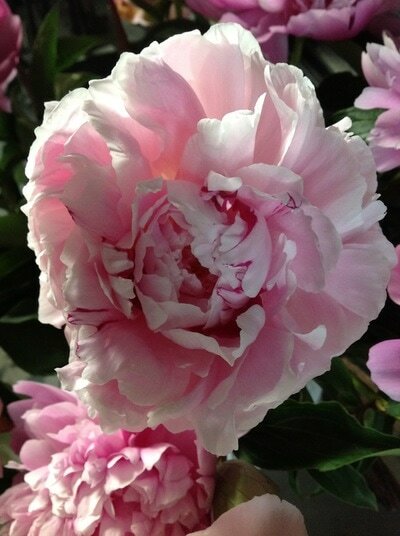 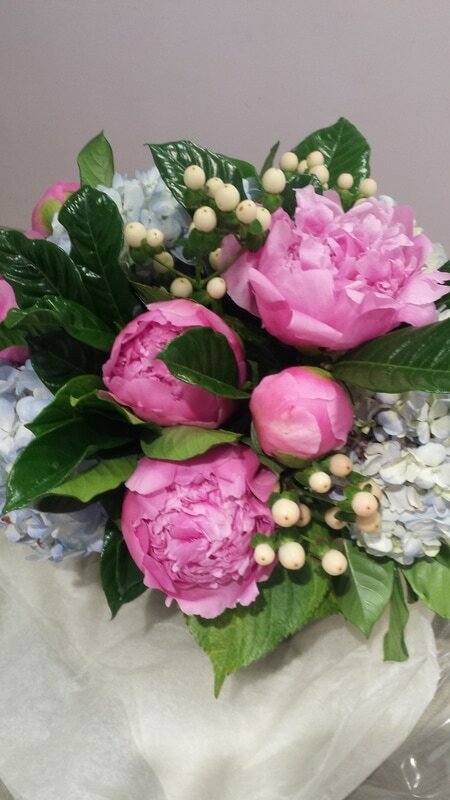 Terra Ceia is one of the largest bulb farms on the East coast, specializing in Peonies. They have been wholesale growers and distributors in the United States since 1943. 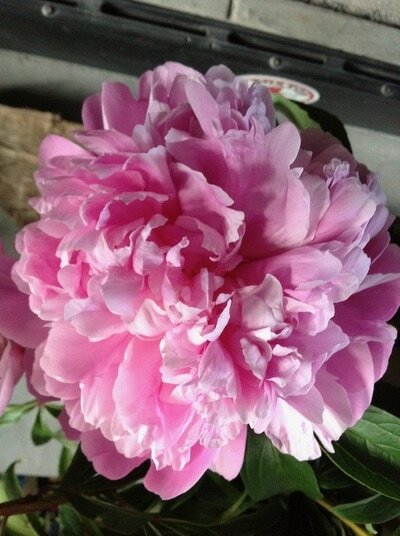 Currently they have 1250 acres for row crops and 250 acres for cut flowers and nursery.